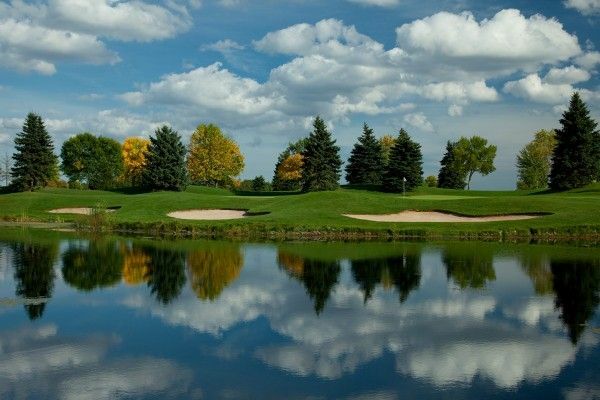 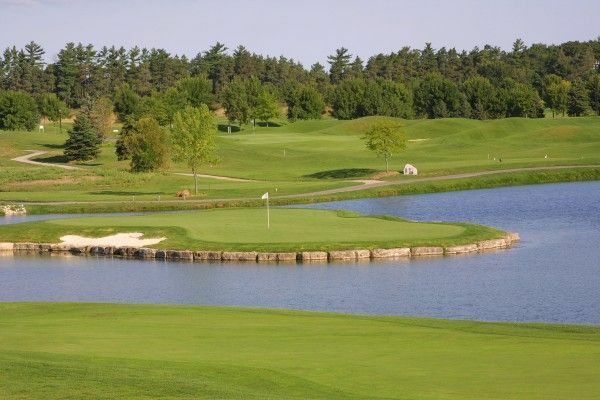 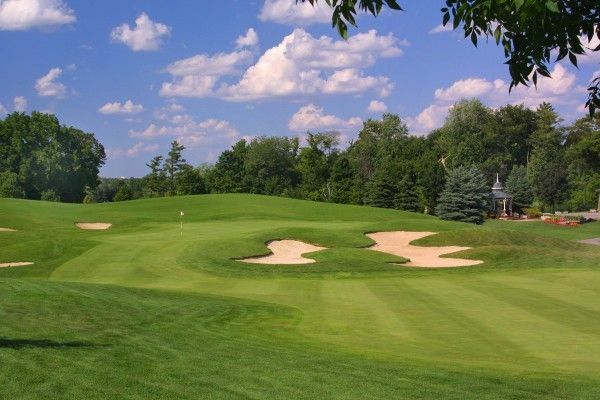 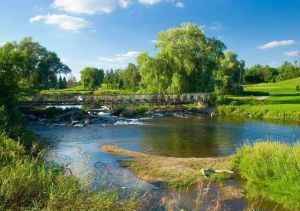 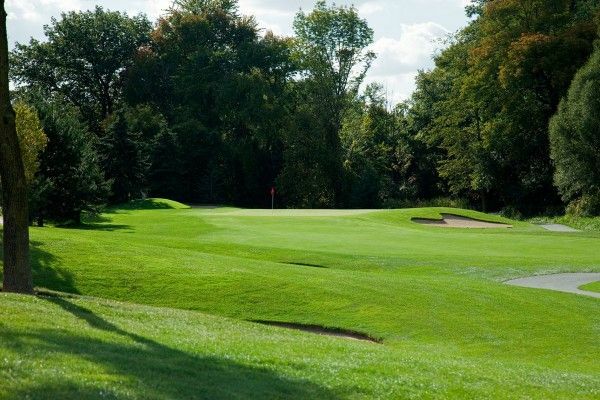 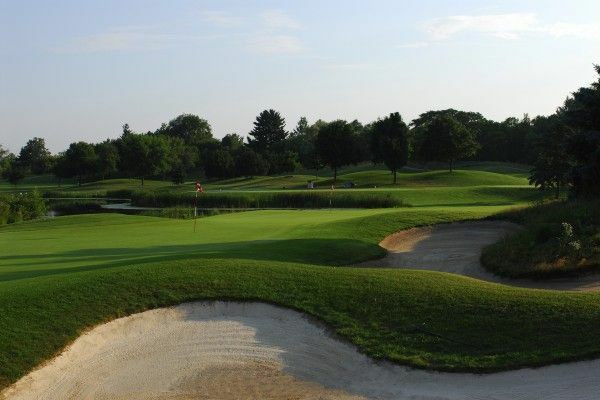 The Masters Course at the Lionhead Golf & Country Club is a true championship Brampton golf course. 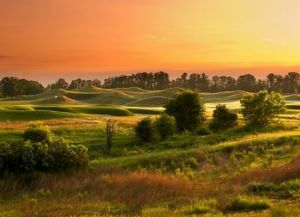 Ted Baker is the well-known designer of this 7,120 yard long test. 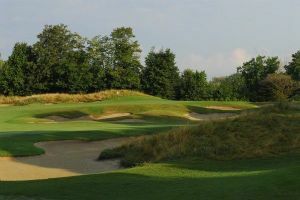 The course rating is an extremely high 75.3 from the back tees. 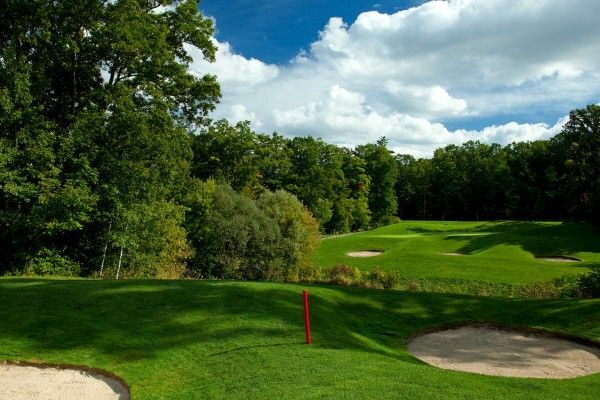 The slope rating for the Masters course is an equally substantial 146. 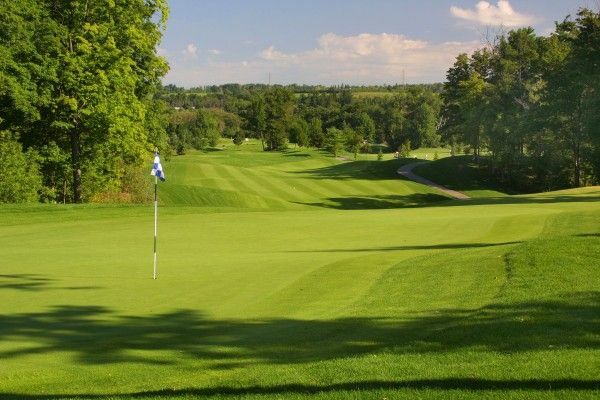 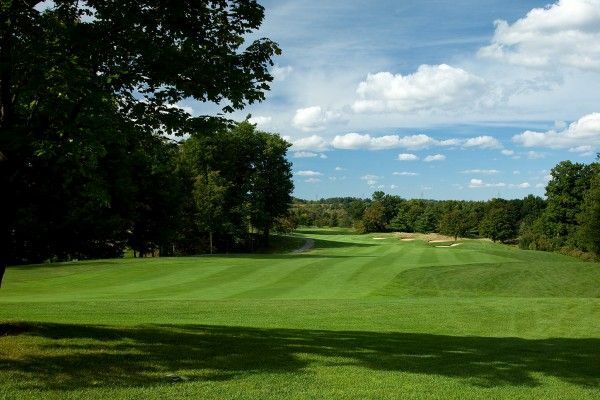 In terms of slope rating, it is one of the best golf courses in Ontario. 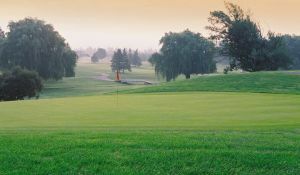 Lionhead Golf - The Masters is not yet in our pool of Golf Courses for orders.